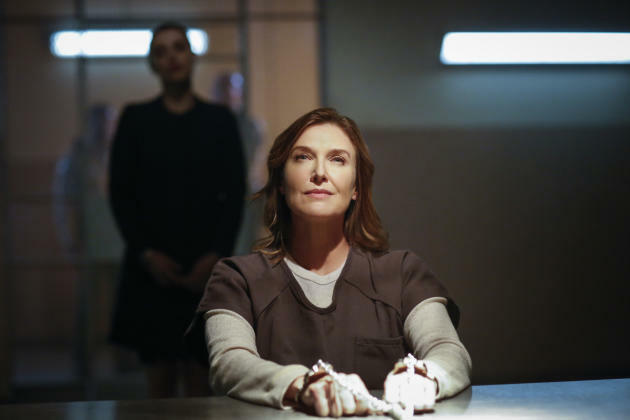 Lena Luthor takes centre stage in the latest episode as she is framed for working with Matello and her mother, albeit causing the whole of National City to believe she is guilty. It's only Kara who undeniably believes in her, demonstrating her loyalty and goodness. Katie McGrath and Melissa Benoist performances are incredibly charming as they showcase their friendship with donuts and a declaration of Kara being Lena's hero. There is a lovely bond between them which is both sweet and turbulent. It was great to introduce the episode with Alex introducing Maggie to her friends, the warmth and familiarity of the 'Super' family is indulgent and cemented the strength of their friendships. The flashback to Lena's childhood was an interesting insight into the fractured relationship between Lena and her mother. The cutbacks were edited together smoothly and gave an extra gravitas to Lena's character. There were some quality character moments between Kara and James as he questioned Kara's lack of trust in Lena and not him. James' character was certainly more engaging than his Guardian persona. Mon-El and Kara's dynamic naturally took a huge stride as Kara admitted her feelings for him but didn't believe she could be Supergirl and be in a relationship. Chris Wood and Melissa Benoist's chemistry is always so charming and funny that it's hard not to become invested in their coupling. Lillian and Lena's complex relationship became richer and more engaging which undoubtedly makes both characters better equipped to grip the audience. I just hope that the last scene with Lena was not an attempt to showcase Lena's true motivations. If she did turn out to have her own agenda which involved death, destruction and insanity, the friendship built between Lena and Kara would feel meaningless and betray Lena's journey to proving that being a Luthor does not always involve evil intentions. 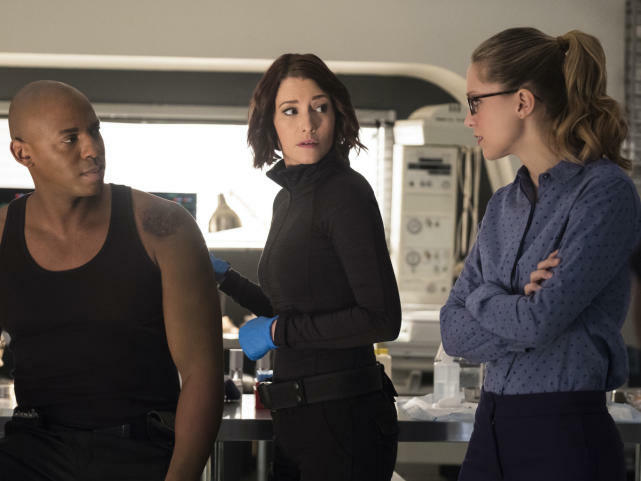 This was one of the best episodes of the season with compelling character developments, emotionally driven drama and showcased Kara's heroic qualities beautifully.